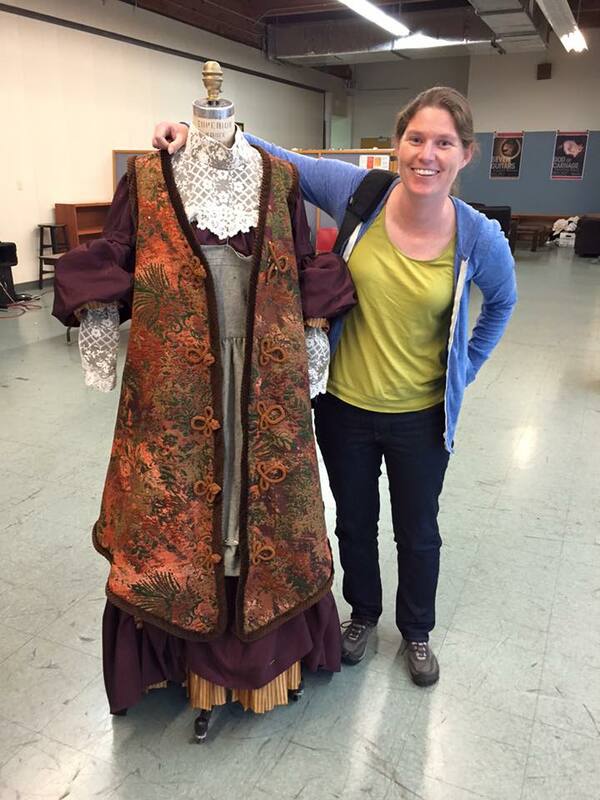 The playwright, Erin Bregman, with Olga's costume. 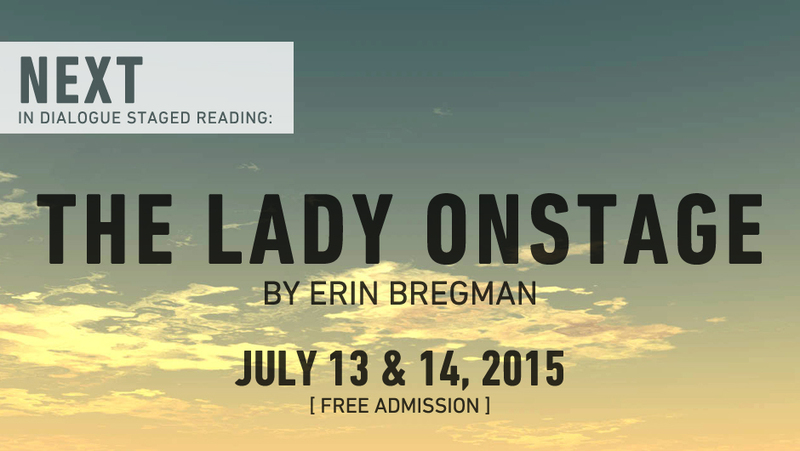 "THE LADY ONSTAGE explores the life and work of Olga Knipper, a name unfamiliar to most, but perhaps best known as “Chekhov’s wife”. Olga was a key creative genius in the history of modern theatre; she was not only the originator of the leading female roles in Chekhov’s four major plays, but also became the de facto chief representative of the Moscow Art Theater when they toured the United States. 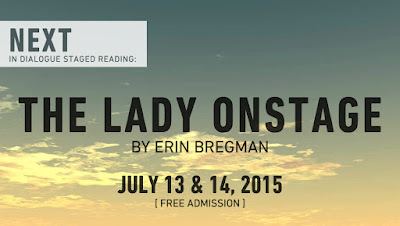 THE LADY ONSTAGE takes us into the psyche of an actress at the moment when theater changed forever, giving us an inside perspective on the radical choices artists make in the name of Art and Love."